Kenya has a developed education system, which has a 8-4-4 system, with 8 years of primary, 4 years of secondary and 4 years of university education. It is undergoing slow but sure development through the effort of the government. There are a number of schools in Kenya, including some international schools which incorporate international systems of education like American, British, French and German. 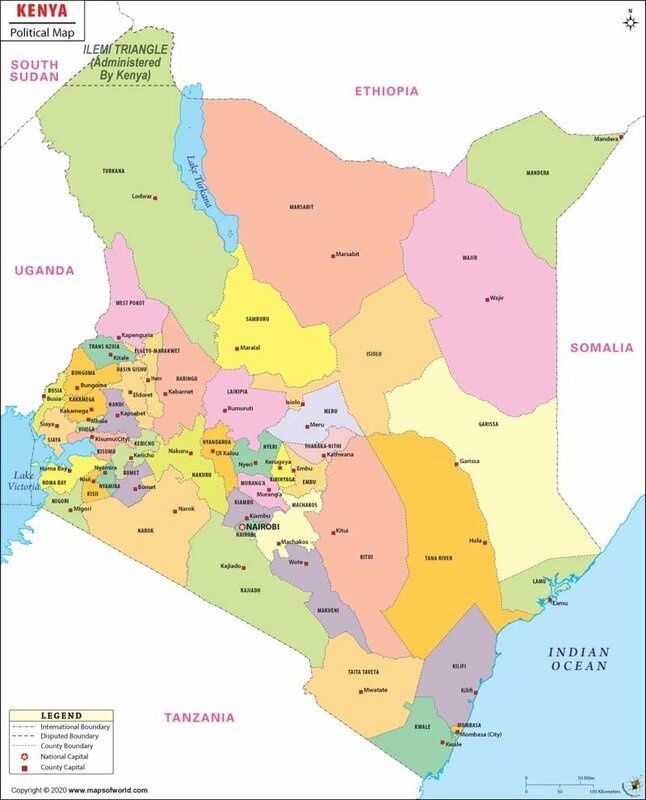 Kenya has seven National universities and a number of private universities, some national polytechnics, 17 institutes of technology and 12 technical training institutes. The Kenyan government made a promise to provide free primary education to its citizens. This promise did not materialize till 2003, due to the low economy and increasing population of Kenya. The 8-4-4 system was introduced in 1985. About 85% of all Kenyan children attend free primary school. 24% children attend secondary school, and 2% attend higher education institutions.